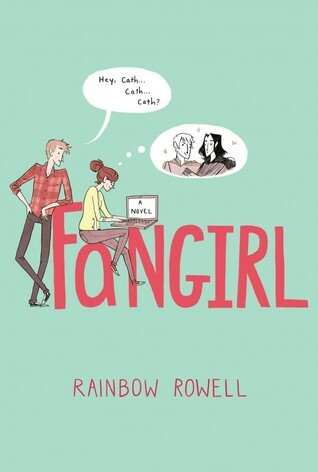 I adored Fangirl. I saw it trolling on social media for a bit and immediately requested it from my library…which meant I had to wait like five weeks. However, there is a lot more to this story than just the amazing fan fiction obsession that thankfully the world is embracing. It’s also about twin sisters striking out on their own – forming their own identities – falling in love and growing up during that crucial first year of college. There is also mental illness, abandonment and the struggle of not giving up what you believe in. This is one powerful book, and there are so many deeper messages that crawl under your skin and sink into your heart. It deserves every bit of it’s hype and I am thrilled to jump on the Rowell bandwagon.